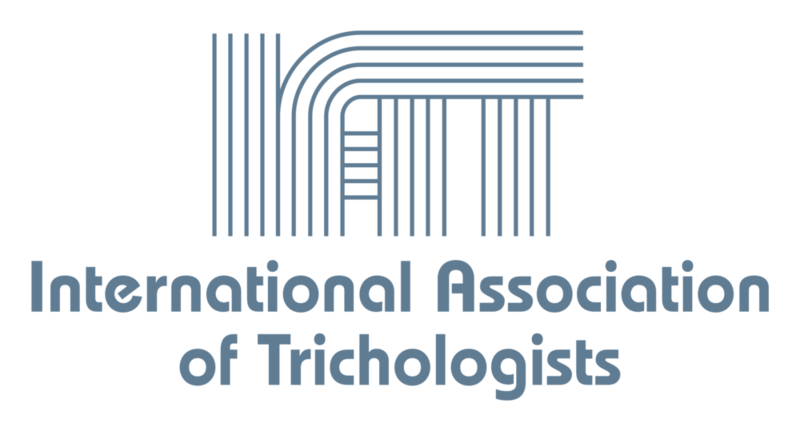 The International Association of Trichologists (IAT) is a non-profit corporation founded in California in 1974 to promote the study, research and legitimate practice in all aspects of the treatment and care of the human hair and scalp in health and disease. The trichology course was developed at the University of Southern California during 1974-75 under the guidance of trichologist David Salinger. 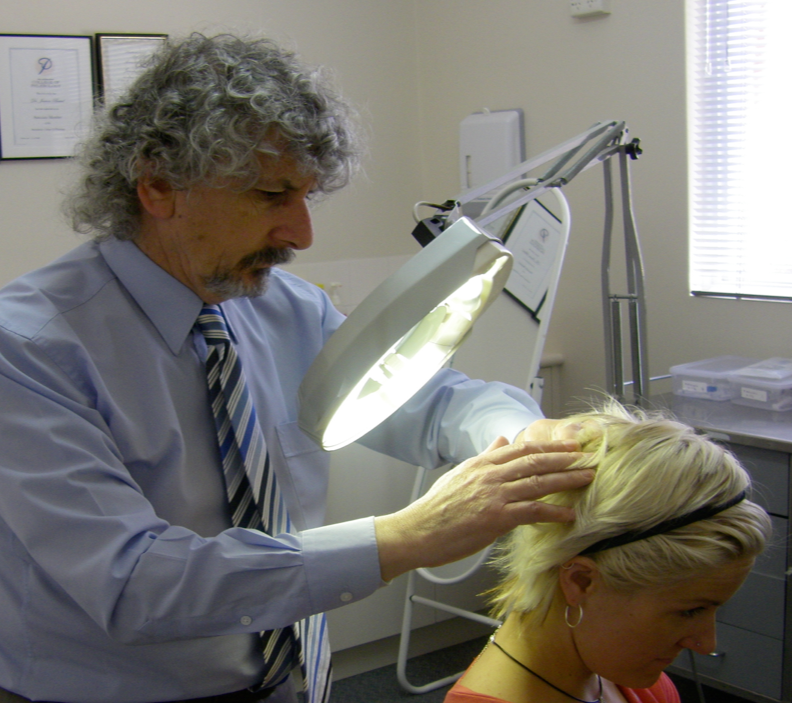 The course was designed as a home-study (correspondence) course and, additionally, one hundred hours of clinical training must be undertaken under the supervision of an IAT-approved trichologist. Students can presently undertake clinical training in Australia, India, Brazil, Argentina, the U.S.A., Kenya and the U.K. Online lectures are also included.The course has been translated into Russian, Portuguese and Spanish. IAT has trained students in several other countries including Australia, New Zealand, Canada, India, Singapore, China, South Africa, South Korea, U.K., Ireland, Malaysia, Vietnam, Latvia, Nigeria, Kenya, Botswana, Brazil, Chile, Mauritius, Indonesia, Japan, Israel, Russia, Sweden, Egypt, United Arab Emirates, Saudi Arabia, Pakistan, Mongolia, Argentina, Colombia, Uruguay, Mexico, Germany, Myanmar, Sri Lanka and the West Indies.The shorter "Hair Practitioner" course is now also very popular and has been translated into Chinese. Open to those students who pass the final exam of the trichology course and have completed their required clinical training. The present annual dues are US$250 or US$150 for non-practicing members. Members must abide by our Code of Ethics. The IAT Board of Directors is made up of members from throughout the world.